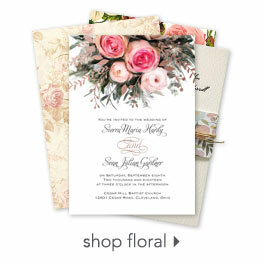 Create a Website That Matches Your Invitation! Create a wedding website that is a continuation of your wedding invitation design. Makes sense, right? 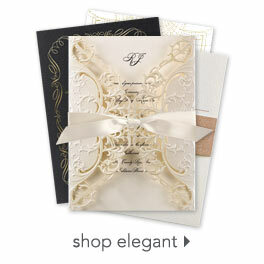 We offer a variety of wedding invitations with matching wedding websites from WeddingWire. Most designs are available in several colors, so you can coordinate with your wedding colors and theme. Just imagine, guests will receive their beautiful wedding invitation and the fun will continue when they visit your matching wedding website. Impressive!